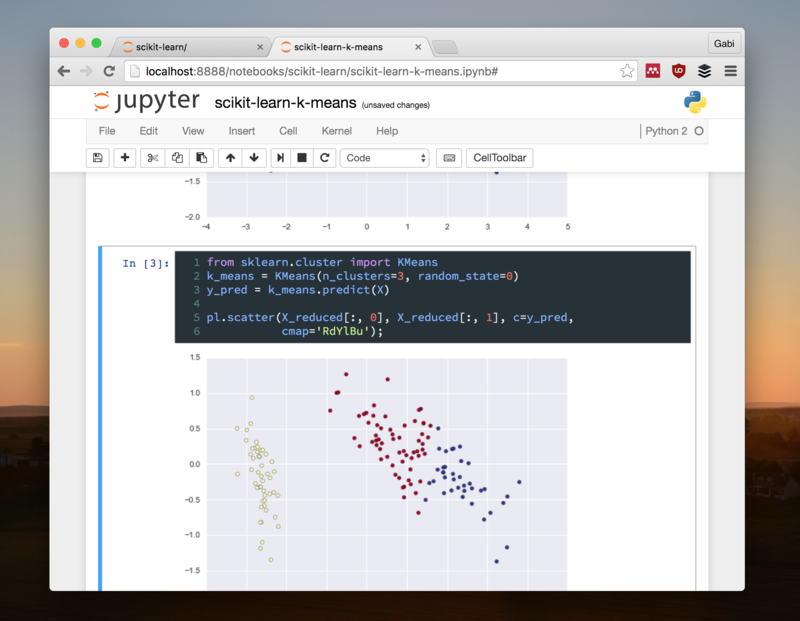 Lately, I’ve been working a lot on Python using the Jupyter Notebooks. I don’t like some of the styling in the notebooks, but that isn’t a problem at all, what it was annoying for me was the lack of syntax highlighting, therefor I decided to create a plugin on my own so I can change the colouring with a click. This way anyone can have Jupyter themes and select between a bunch of different themes, the best way to check the themes is installing plugin or at Base16. Note that the themes are not 100% exact and that’s because the syntax highlighting offered by CodeMirror (The JS that does the colouring) is limited.